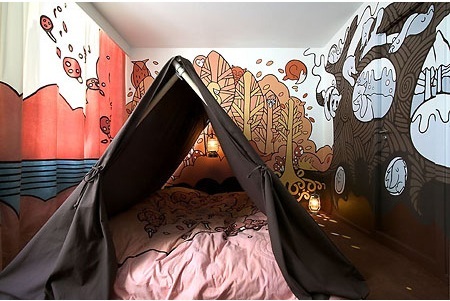 Making a fun and unique kid’s room is not that hard or complicated. 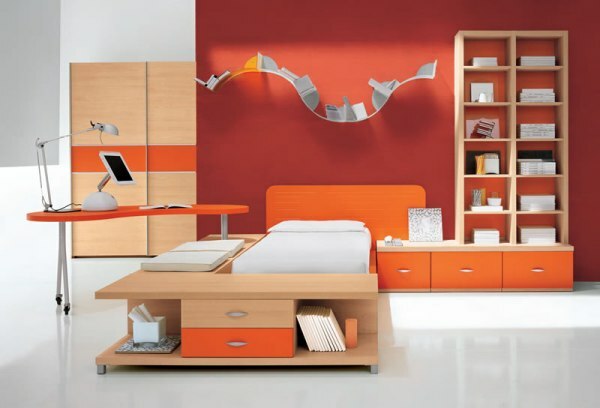 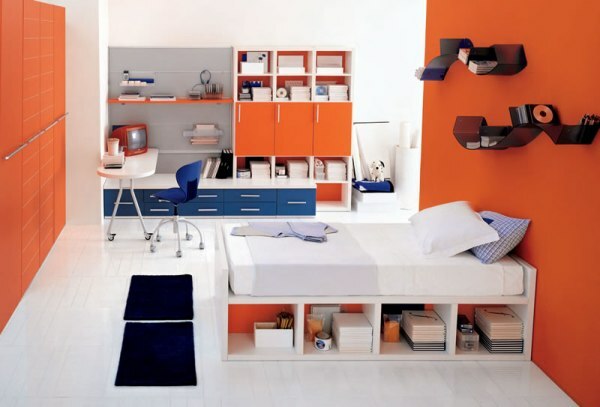 You need to apply attractive color themes on the walls and add a lot of fun items into their rooms. 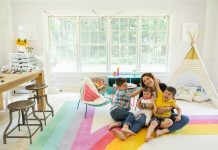 The theme should be flexible to change over time, as kids’ tastes change as they grow up. 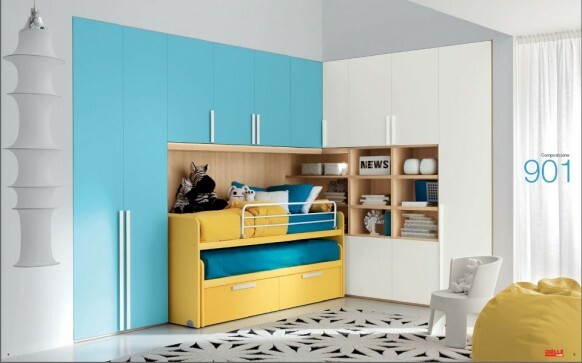 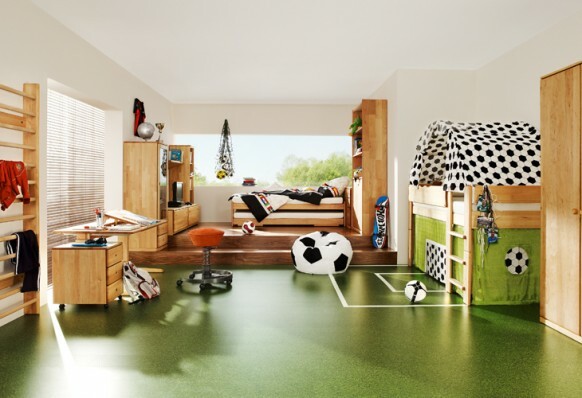 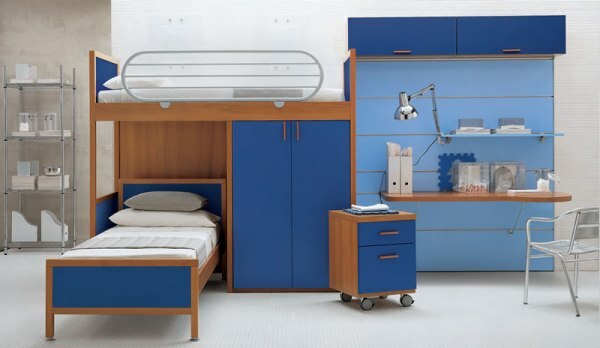 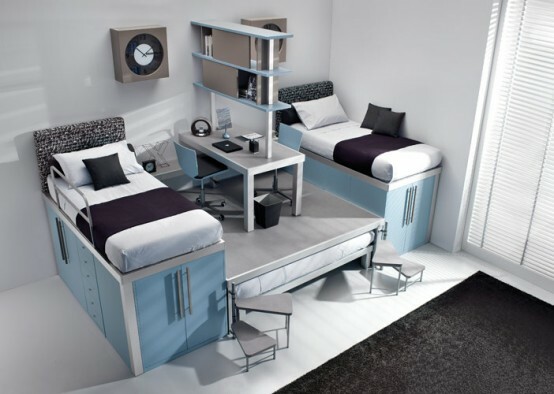 Provide enough space in the kids room to enjoy their personal activities. 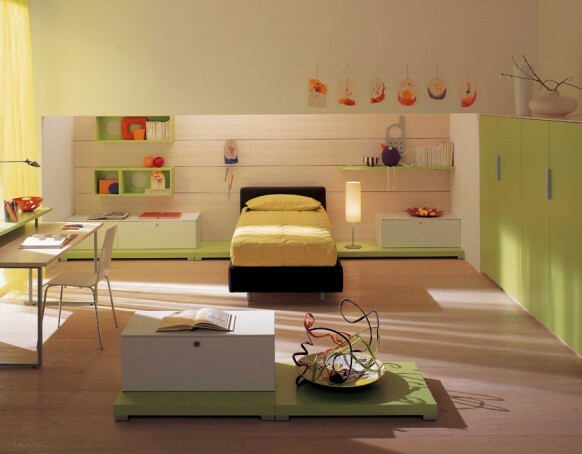 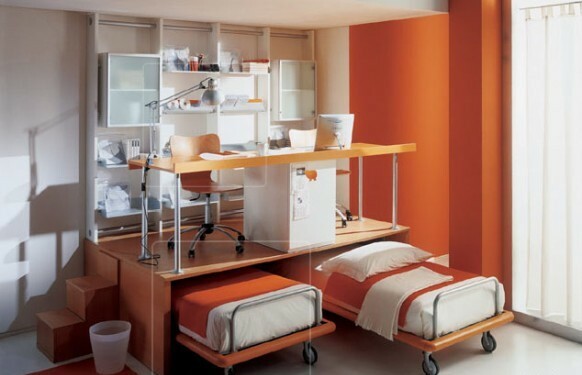 Don’t keep too many articles or children’s furniture if the room is small. 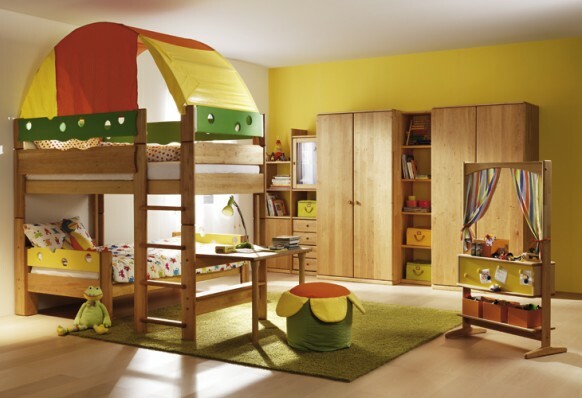 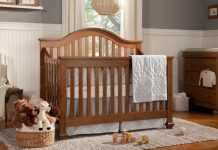 Arrange storage options such as shelves or racks for keeping their toys, books and other playing stuff. 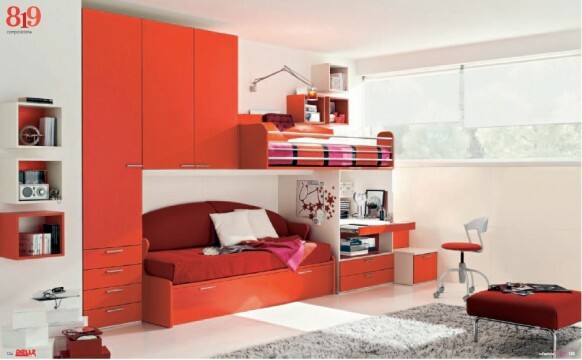 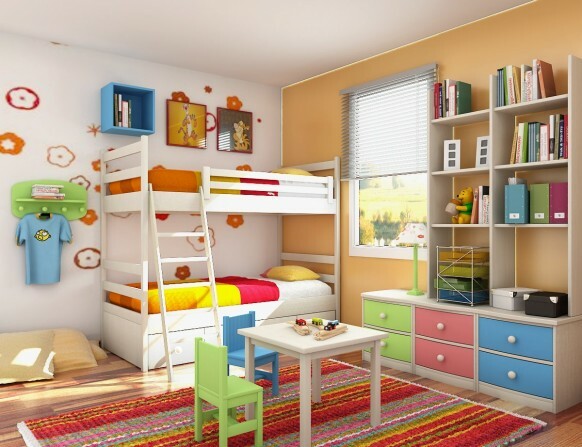 Here are 35 colorful kids room design pictures to help you in designing and decorating your kid’s room. 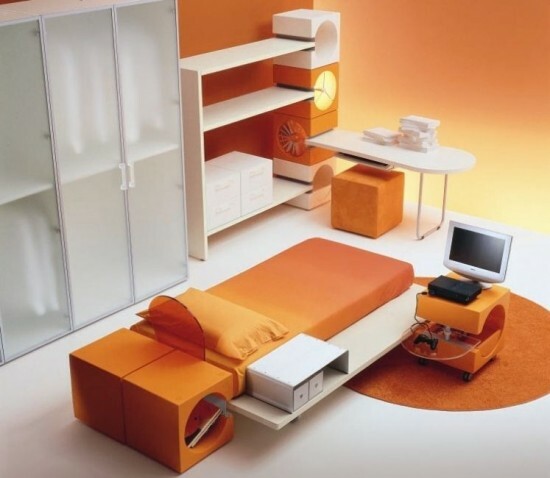 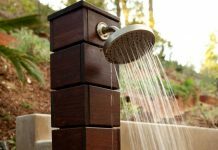 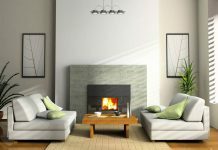 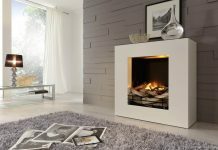 Next articleHow To Create A Home Design Out Of The Need For Comfort?